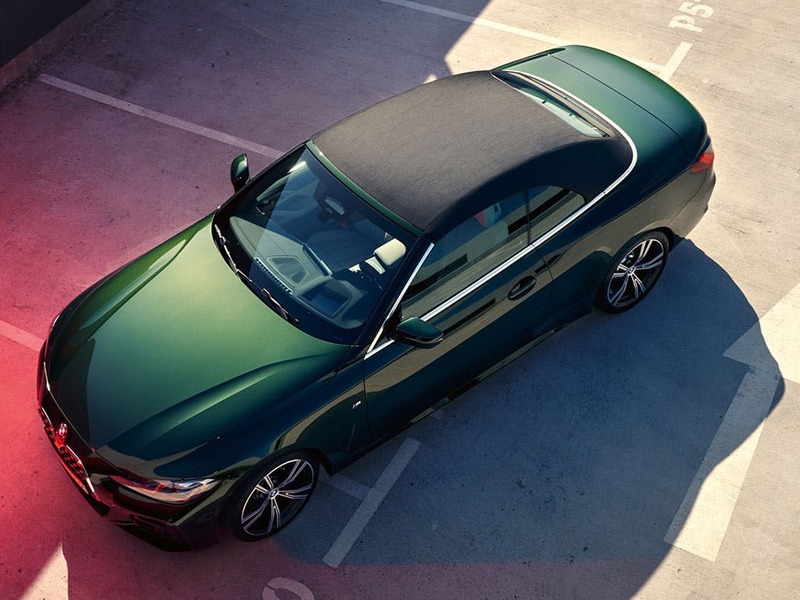 Enjoy the sun on your face with the new BMW 4 Series Convertible. 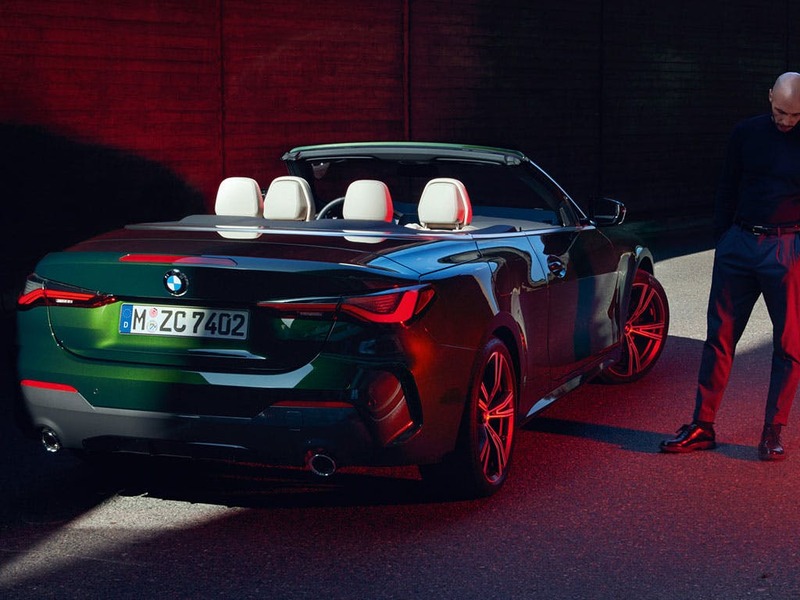 Delivering pure driving pleasure, the new BMW 4 Series Convertible provides sporty agility and stirring aesthetics for the best driving interpretation ever experienced. With an impressive aerodynamic design and sophisticated equipment with innovative technology, this truly is the ultimate driving experience. Visit a BMW dealership near you in Bedfordshire, Cambridgeshire, East Sussex, Hampshire, Hertfordshire and London to test drive the new BMW 4 Series Convertible. Discover all the latest BMW 4 Series Convertible offers currently available. Every detail matters, view the BMW 4 Series Convertible technical specification. Download the latest 4 Series Convertible brochure. 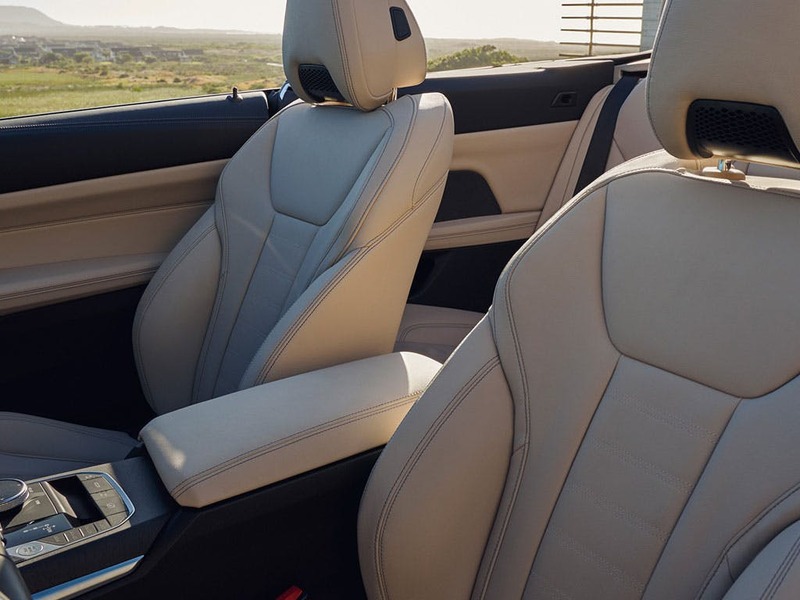 Opulence mixes comfort with convenience inside the new BMW 4 Series Convertible. Pushing the idea of an ergonomically conscious dashboard, BMW believes that controls and systems should maximise the driver’s comfort when using them. The interior of the 4 Series Convertible is a prime example of this approach. 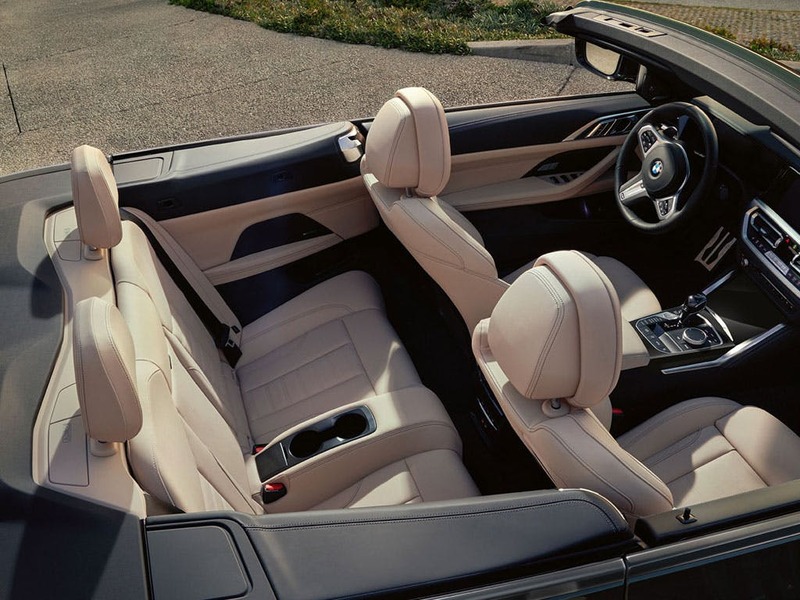 With Sport seats upholstered in fine leather featuring Sun Reflective technology, the 4 Series Convertible is finished using exquisite materials. 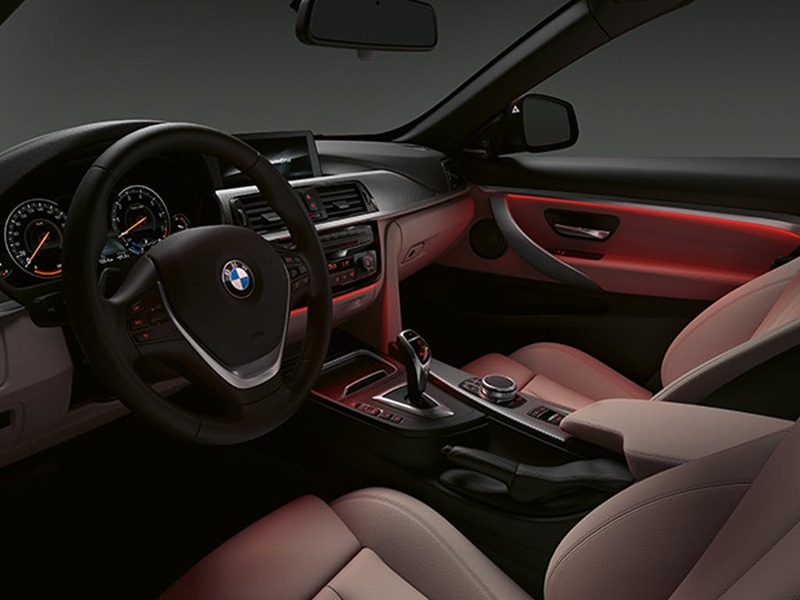 The new BMW 4 Series provides perfect comfort. The new BMW 4 Series Convertible began life as a cabriolet version of the popular 3 Series before the German manufacturer decided that it could stand as a separate model itself. Now more stylish than ever, the 4 Series Convertible features sporty lines for a stylish new look. 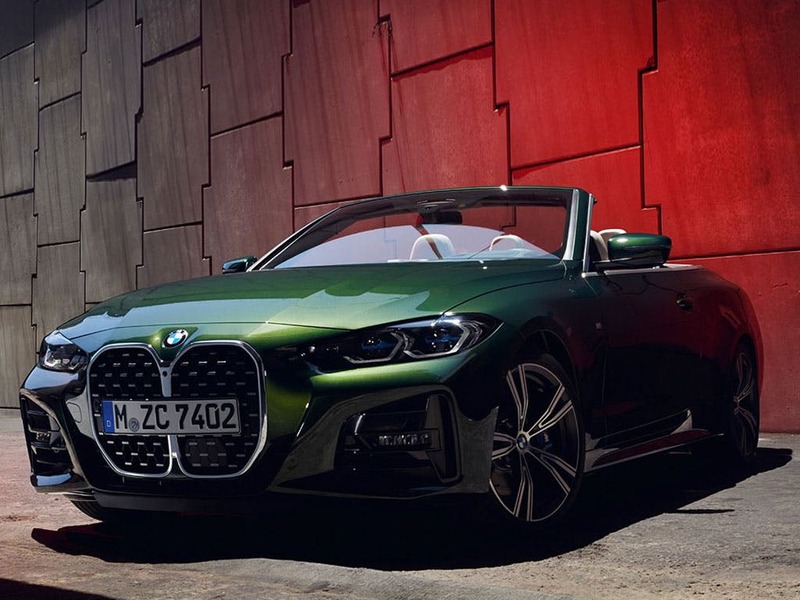 With an improved soft-top roof, redesigned bumper and multiple air intakes that aid the car’s aerodynamics and aesthetic prowess, the new BMW 4 Series Convertible looks as good as it drives. Customise the performance of the new BMW 4 Series Convertible with a range of engines designed with you in mind. Universally impressive, the range of powerful engines available offer intense performance from beginning to end. Even the entry-level 420i 2.0-litre petrol engine is backed by 182bhp and a top speed of 143mph. The range-topping BMW 4 Series Convertible M Sport boasts 326bhp, hitting 62mph from a standstill in just 5.4 seconds. With a reputation for elegance and luxury, it should come as no surprise that BMW’s new 4 Series Convertible comes with a raft of equipment as standard. Control the majority of the car’s systems through the hugely impressive iDrive system with an upgradable 6.5-inch screen. 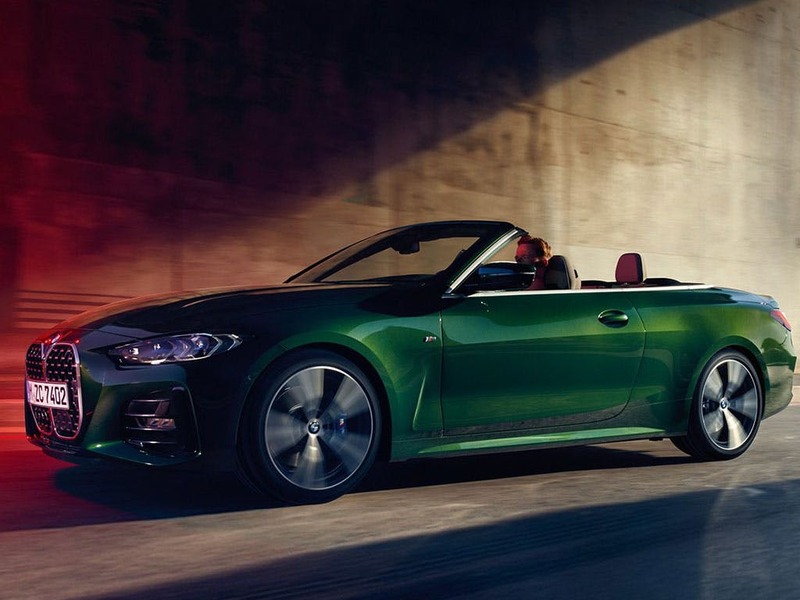 Features such as Bluetooth connectivity, DAB digital radio, cruise control and optional extras all set the new BMW 4 Series Convertible ahead of the rest with its plethora of cutting edge technology. Feel what it’s like to unite dynamics with precision handling with the new BMW 4 Series Convertible. Visit your local BMW dealership in Bedford, Brighton, Borehamwood, Cambridge, Farnborough, Hailsham, Hindhead, Kentish Town, Ruislip, Stansted, Watford and Worthing for more information. of Barons And Chandlers BMW customers that bought an BMW 4 Series Convertible would recommend to their friends and family. I would recommend Chandlers BMW Hailsham to friends and family because Tom Weaver was friendly and approachable without being in my face and pushy, which is something I would always react badly too. So that made me much more positive about the experience. I just wanted to say that the staff at Chandlers BMW Hailsham were extremely helpful to me from the moment I made the first phone call through to the collection of my car. Totally professional in terms of communication, advice, efficiency and even gave reassurance when I thought I might not be able to get the finance pushed through!!! A big thanks to Simon Borg (hope the champagne went down well!) Matt Q, Wayne and John. Even in the middle of the new 3 Series and Z4 launch, when you all had a lot on your plates, you took time to provide an A1 service. Thanks guys. I was happy with the service at Barons BMW Hindhead because I have been a customer for over 20 years and the service I receive has always been exceptional. I would not buy from any other dealer. The service finance and after sales care is second to none. I'd recommend Barons BMW Watford because they have great cars. I would reccommend Grant for being able to adapt well to clients needs. Barons BMW Bedford staff were good because from the first conversation we had and arranged the purchase over the phone because of the distance living near Liverpool we never got to visit BMW BEDFORD and they arranged delivery of the vehicle free of charge by a very nice polite gentleman who made sure I was happy with the vehicle before he went and he made sure I understood everything in the car before he left. 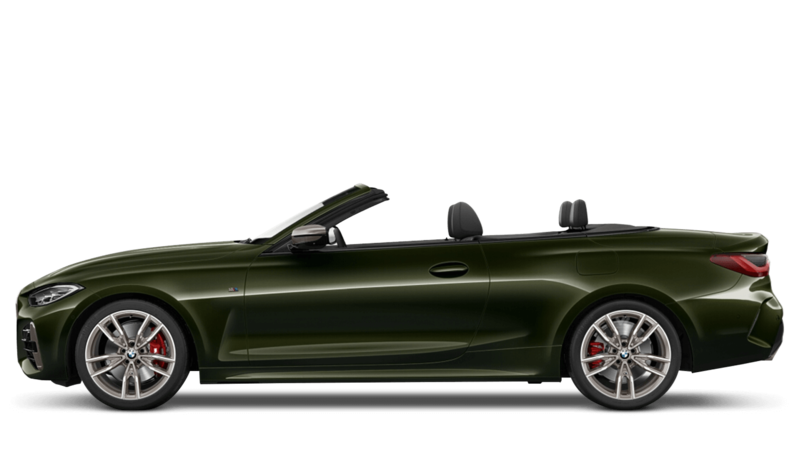 Explore the 4 Series Convertible specifications.